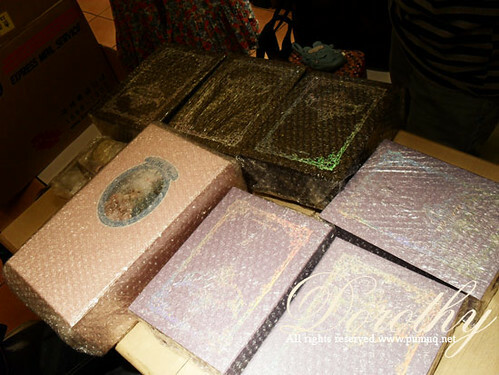 Today me & my friend have a box opening meeting.Because we combine shipping so we got it in the same time. 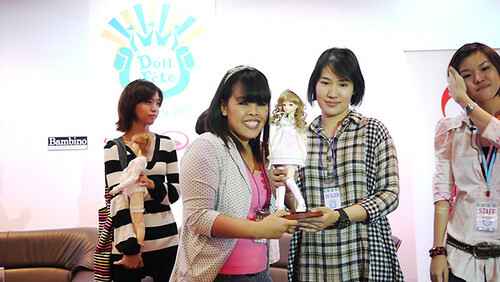 THIS IS MINE! 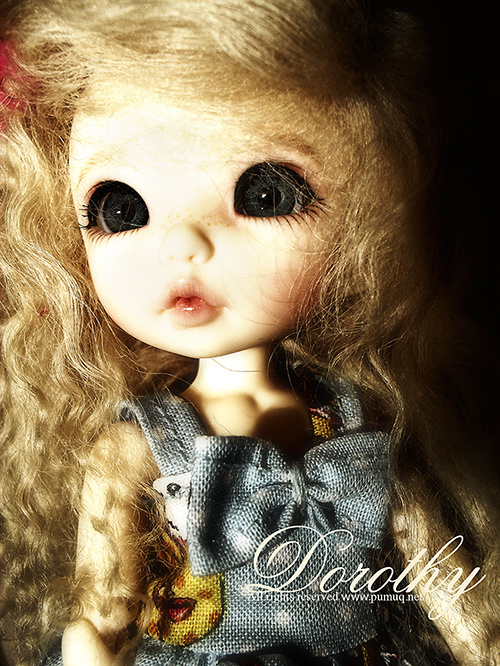 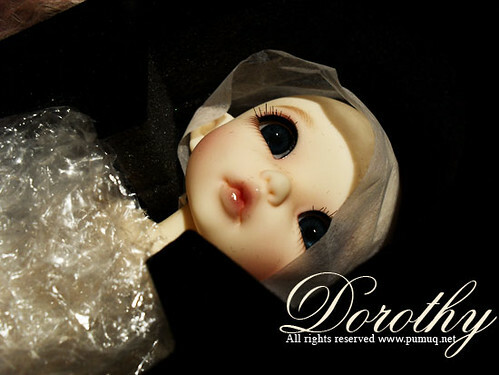 Dorothy …Her lip so adorable! 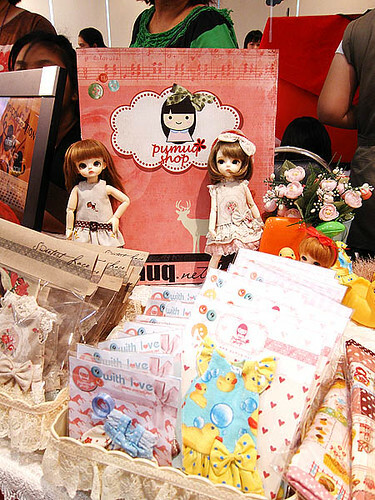 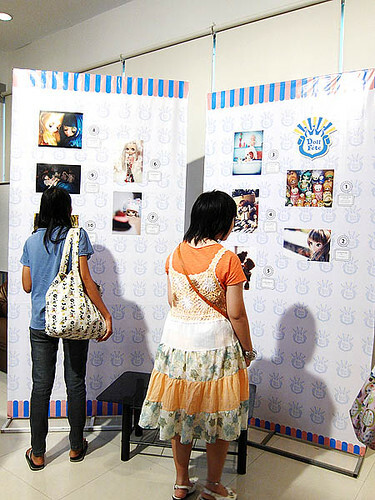 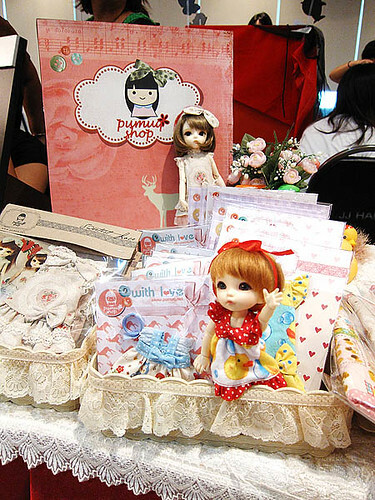 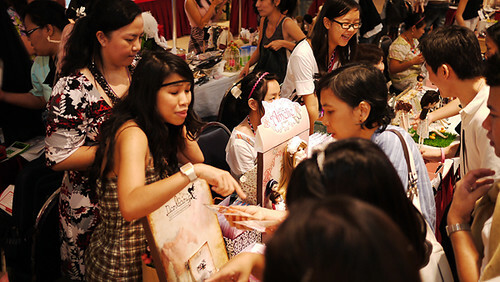 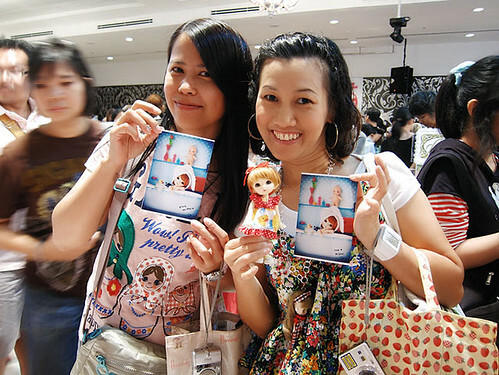 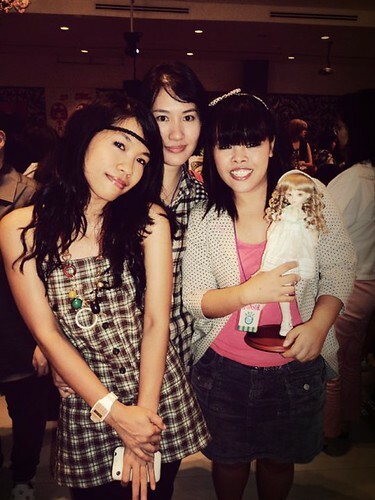 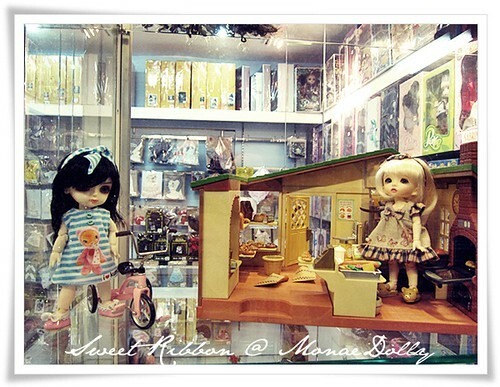 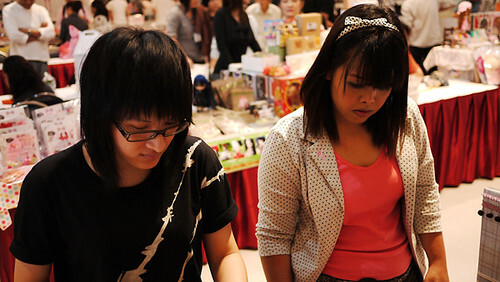 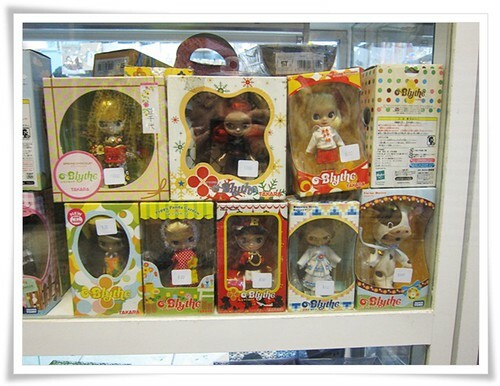 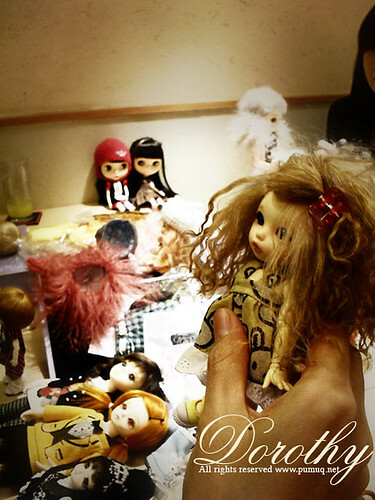 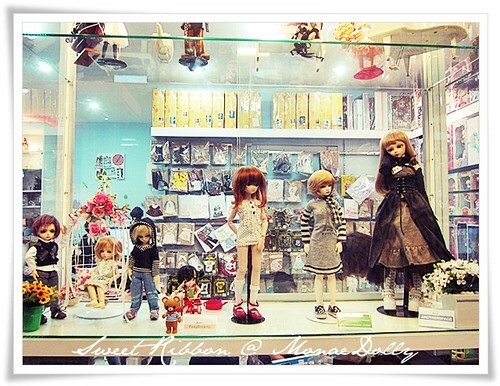 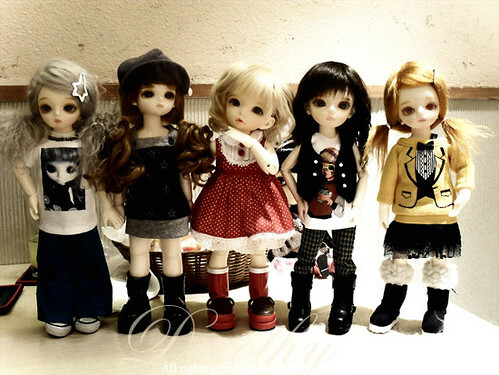 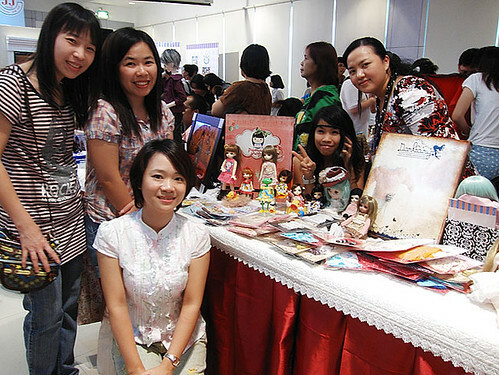 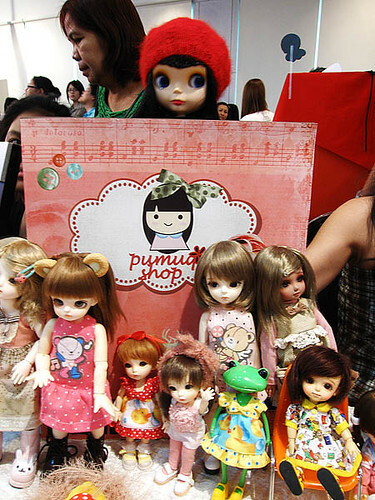 Wiimuk ,Just cam beck from Dollism so she bring many BJD stuff for us! 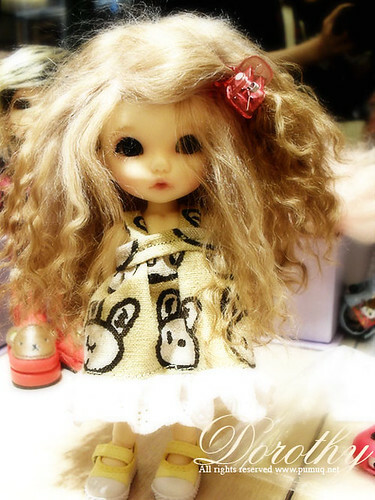 This wig make her super cute! 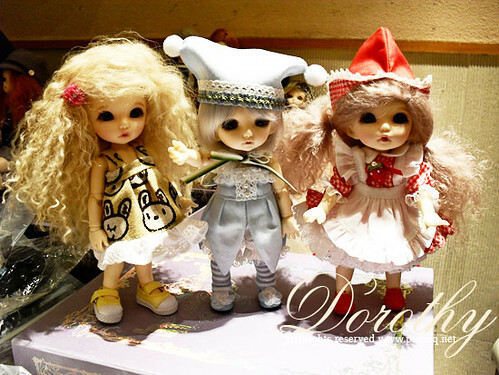 Many kind doll here too! 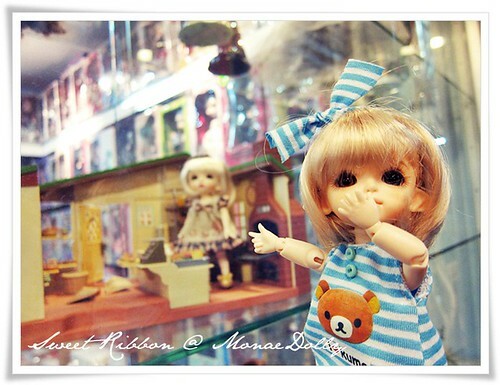 Bollon Dress will available in my etsy shop soon!